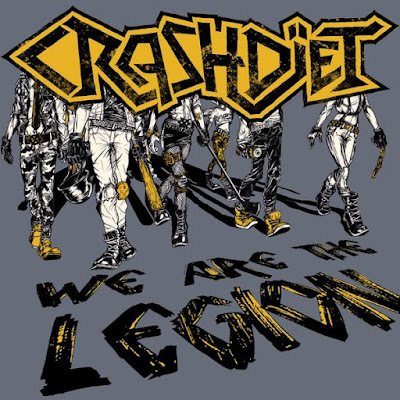 "We Are The Legion", the latest single and the return by the Swedish sleaze rockers CRASHDÏET. 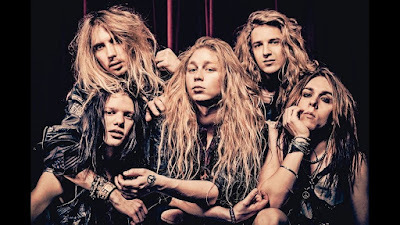 With an absent of three years, they are back with a new tune and a brand new frontman, Gabriel Keyes. 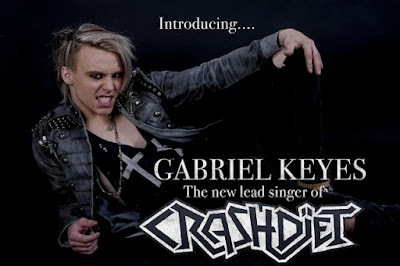 CRASHDÏET made their official comeback in the December edition of Sweden Rock Magazine, with the Stockholm based Gabriel Keyes CRASHDÏET once again will sleaze our minds with their melodic tunes. CRASHDÏET was previously fronted by Dave Lepard (2000-2006), H. Olliver Twisted (2007-2008) and Simon Cruz (2009-2015) and now their fourth vocalist Gabriel Keyes (2017-). "We Are The Legion" was written in November and was released on Dec 30, 2017. 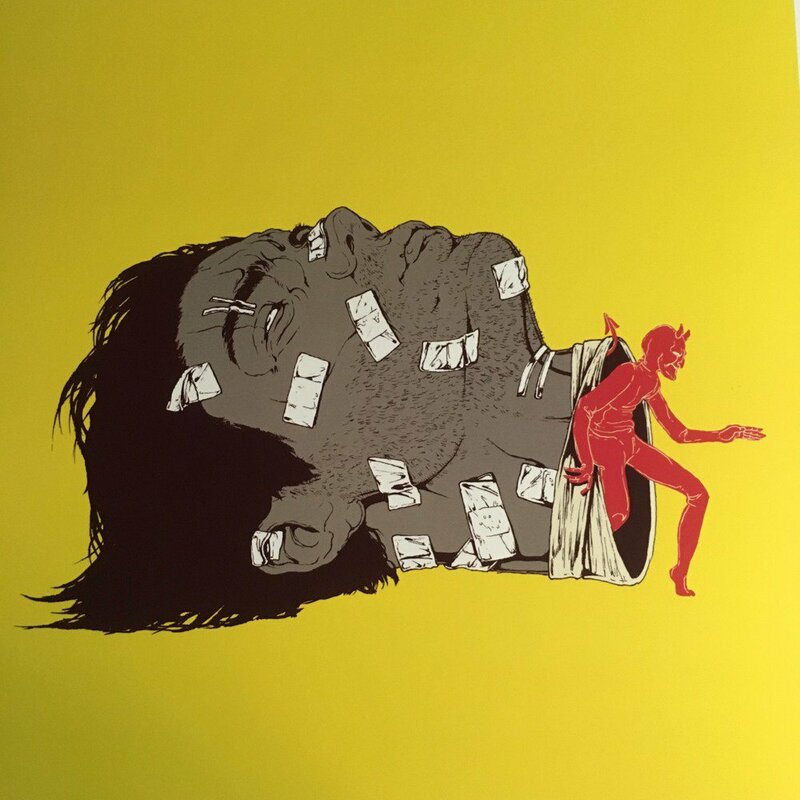 It is being made available through CRASHDÏET's own label imprint, Diet Records. 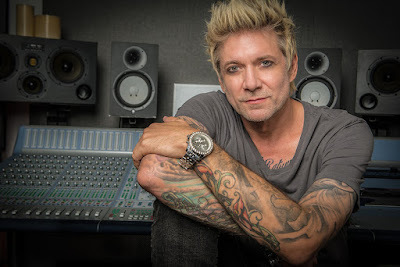 The tune was produced by Eric Bazilian, who can also be heard playing the acoustic guitar in the mesmerizing intro of the track. 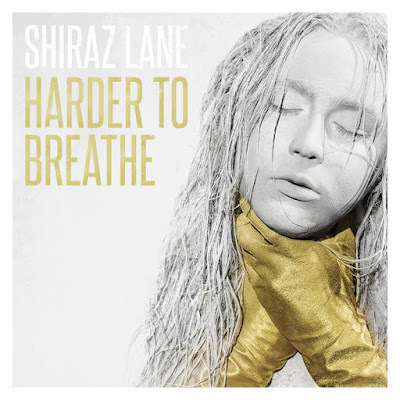 The song was mixed by Chris Laney, who also worked on CRASHDÏET's debut album, "Rest In Sleaze". 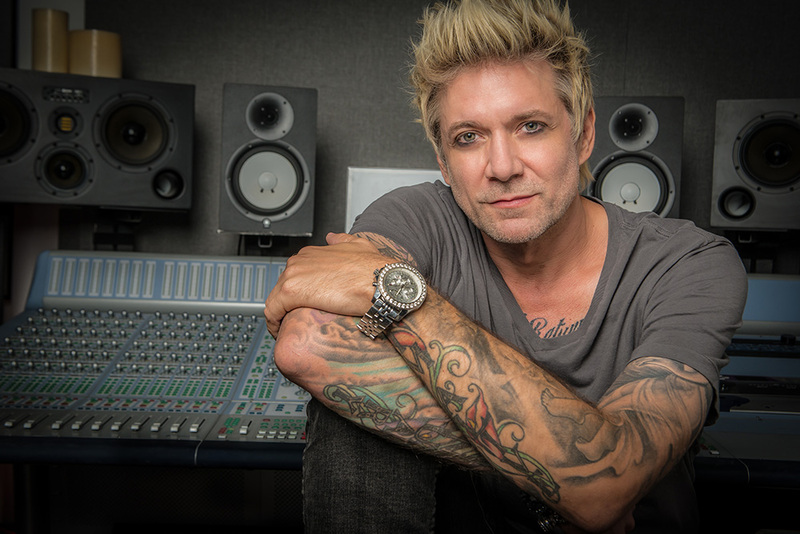 The drums were recorded by Björn Samuelsson at Samuelsson Music And Sound Studio. 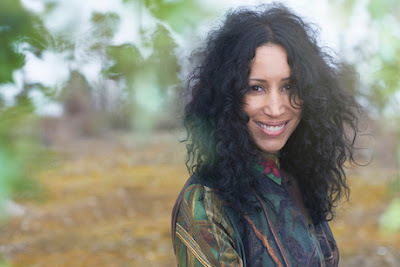 It was mastered by Classe Persson. 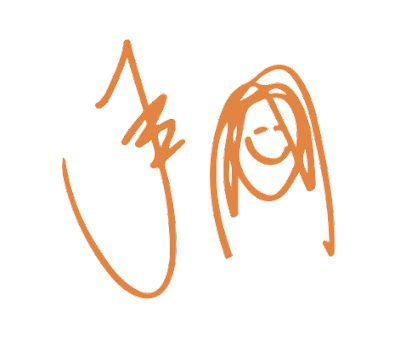 The artwork was created by Christel Mentges and can be seen below. CRASHDÏET stated about the song: "It's a fight song, relevant to anyone who's going through challenges and setbacks in a world that is judgmental and superficial. We can only stay together and be strong on the battlefield of life." This evening they are playing here in Stockholm, sadly I'm not there this time, but hopefully, they have a great time to be able to play again and I wish the lads good luck with everything. 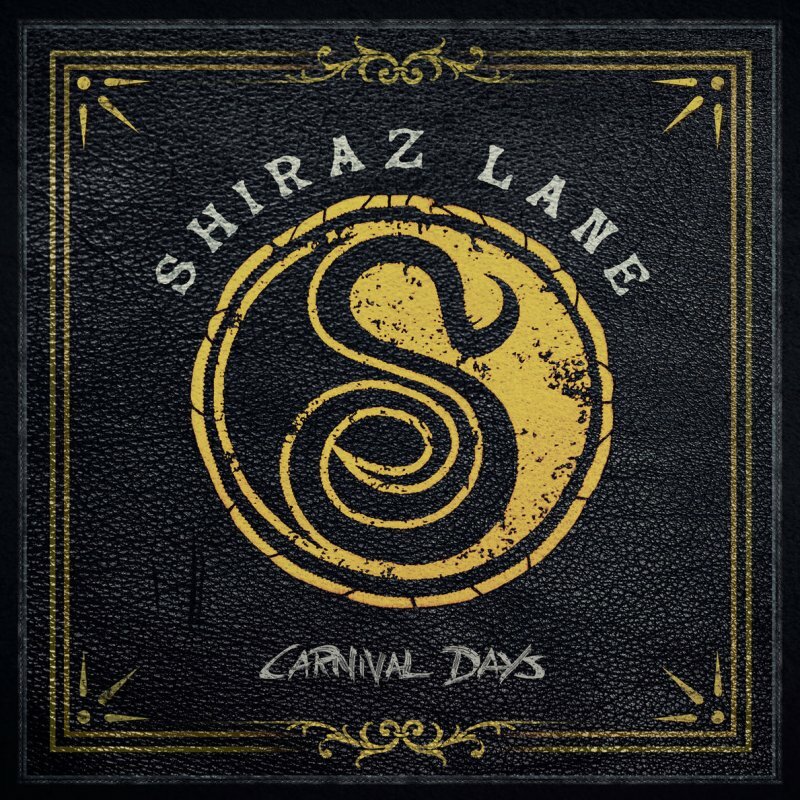 The support for the evening is the great Hard Rocking dudes SHIRAZ LANE, from Vantaa, Finland. Order the new 7" single, Limited to 300 copies. Numbered by hand! 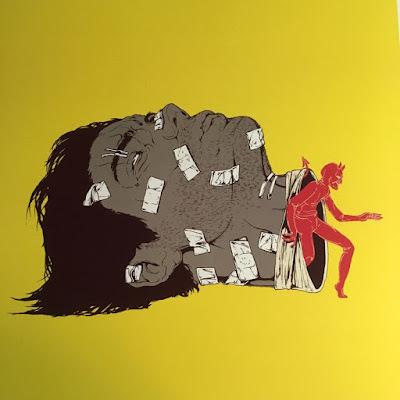 Order it here! Listen to ”Crashdiet - We Are The Legion" on Spotify! 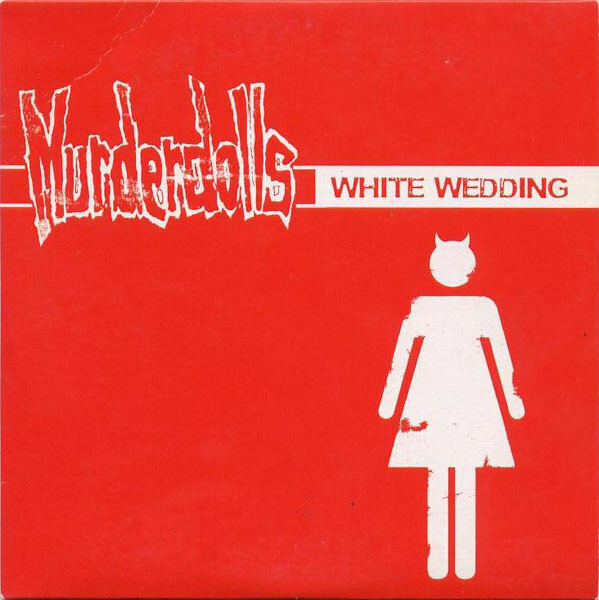 This is a band I encounter several of years ago. To listen to em you have to understand the backround that Nikki Sixx have. 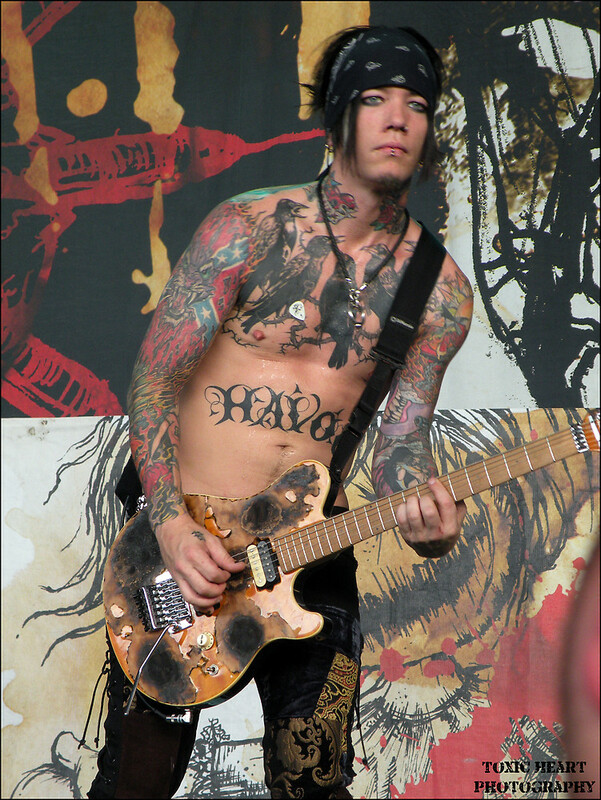 The band released "The Heroine Diaries Soundtrack" in 2007, which is based upon Sixx's autobiograph. Read that book its really good! I love when Artist´s wake up and quit drug´s and are all good. LOVE IT!! I mean now they can start to live for real. 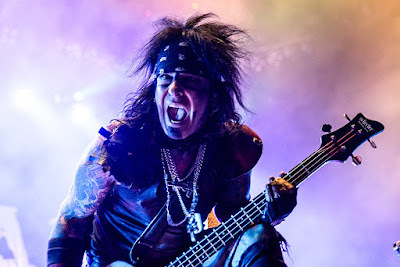 On drums have been a few..
James sings like a angel...DJ Aschba plays like a god, Nikki Sixx is just the best! 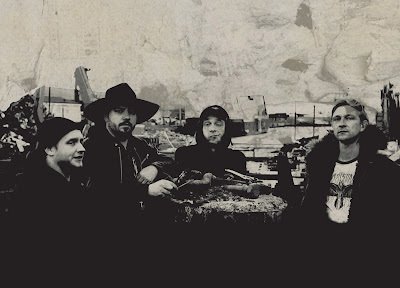 The band was formed 2007. They released 5 studio albums. I saw them last year, i got goosebums!!! So i want to give you the opertunity to see them here! I give you "Skin" from the album "This is Gonna Hurt"
Ladys And Gents here you have SIXX:A.M. 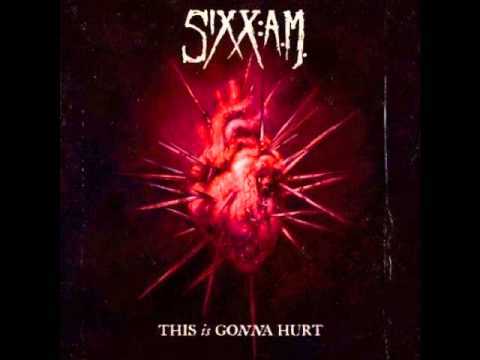 Listen to ”Sixx:A.M. - Skin" on Spotify! In my youth I was really a fan of this guy, Mats Ronander, Swedish Rock, Blues etc. 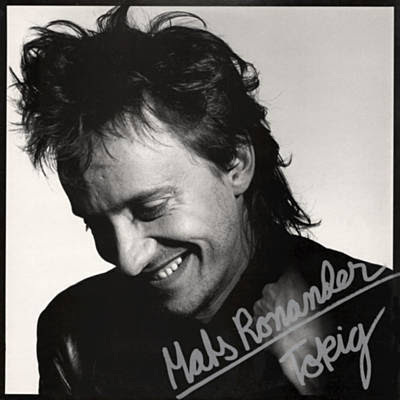 I remember going to this joint "Maria Hissen" a place were all kinda musicans playing. blues, progressive rock etc etc.. I loved them all. 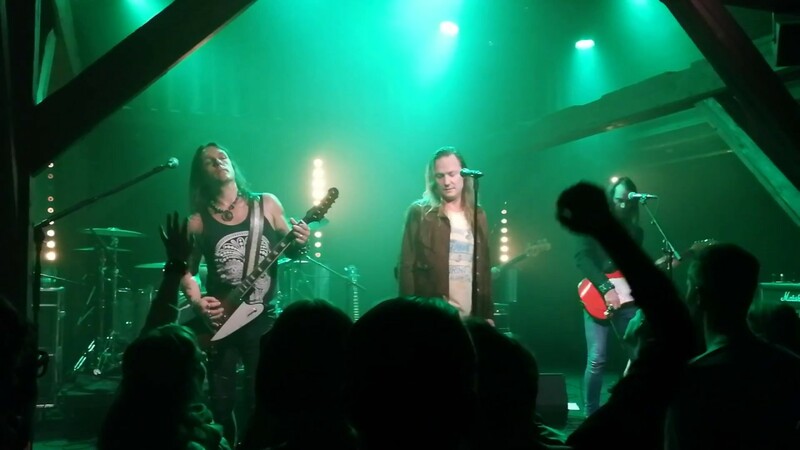 Mats played the with a great guitarist Lasse Wellander.. Mmm remember those days.. Awesome!!!! Mats is a guitarist and a great singer, his voice is very special. Its like he live in his lyrichs, the feeling he have is outstanding! 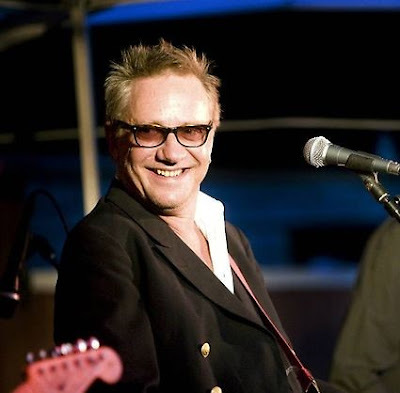 He has been a guitarist in the biggest Swedish bands as ABBA and Ulf Lundell and more. Mats is born in Sundsvall, way up north in Sweden. Then he moved down to Örebro. I did a show with all kinda stars in 2000 something, and he was one of em... at a party we had. I sat down and spoke to him it was very nice. 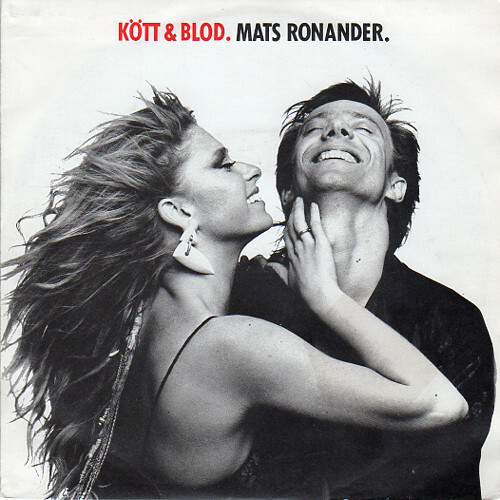 Listen to ”Mats Ronander - Kött och Blod" on Spotify! Hey You All, Im Back! 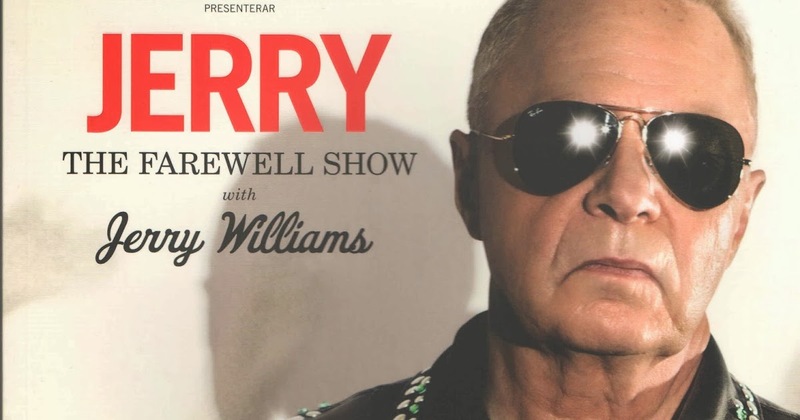 Today a big Artist from Sweden has left the building. 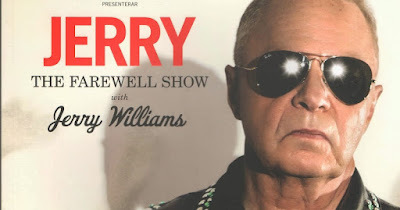 Jerry Williams is his artists name, his real name is Sven Erik Fernström. 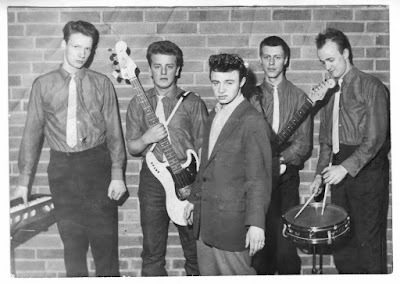 1963 he was in a band called The Violents and I bellieve they were support to The Beatles when they had a tour in Sweden that year. Later on he made his carrier as a solo singer. 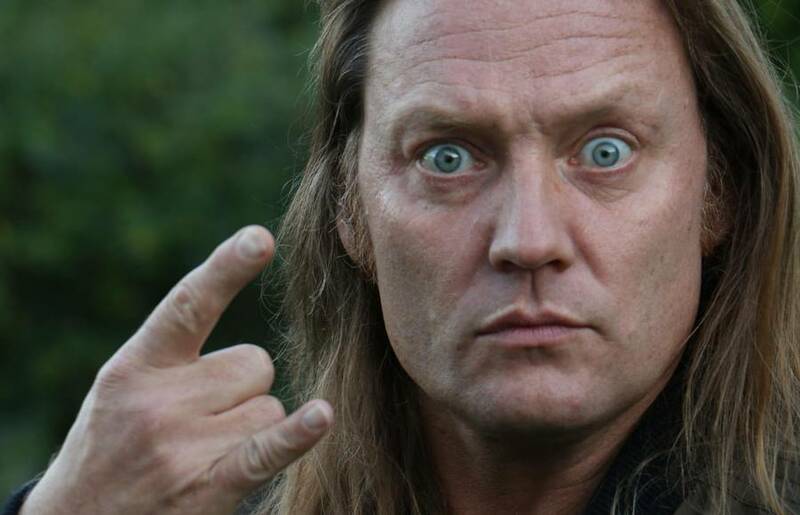 In the name of Rock'n & Roll! And the way just went up for this guy! He have been in musicals, movies etc. I learned to know him under The Farewell tour 2013. He said im 70 and have 50 years in the line of Rock & Roll, thats something huh!! He was a very humble and kind person, and always had a smile and kindness in his face. Ladys And Gents Here you have Jerry Williams from 2010. 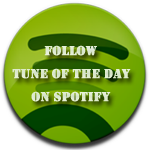 Listen to ”Jerry Williams - The Bottle Let Me Down" on Spotify! 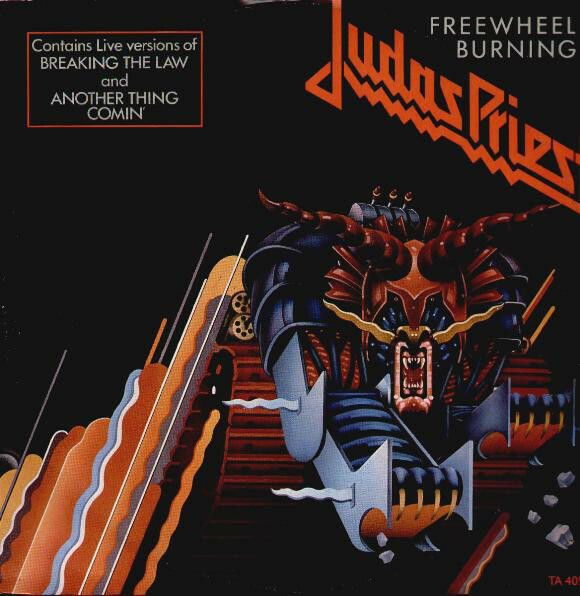 "Freewheel Burning" is a song by the British heavy metal band JUDAS PRIEST, appearing on their 1984 album "Defenders of the Faith", and first released as the first single off that album. The song was a released in late 1983, several weeks prior to "Defenders of the Faith". 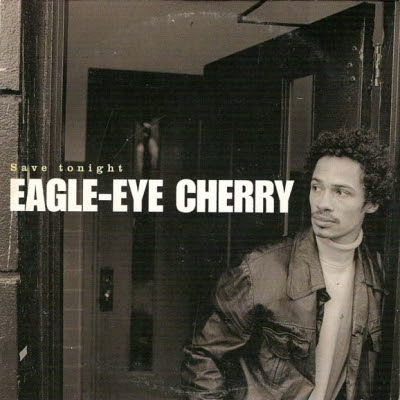 The 12" version of the single contained an extended guitar intro that was omitted on the full-length release. The guitar solo in the song is played by Glenn Tipton. The 12" single has an extended version with a guitar harmony intro not included in the 7" and album version. The B-sides of this single are live versions of "Breaking the Law" and "You've Got Another Thing Comin'" recorded at the US Festival from Glen Helen Park, near Devore, San Bernardino in California on 29 May 1983 in front of an approx audience of 375,000 people. The version of "Breaking the Law" is also the first official version released to feature K.K. Downing's added live guitar solo. The music video contains footage of the band playing while a boy is playing the arcade game Pole Position over which Rob Halford's face is superimposed. Enjoy today's tune! Listen to ”Judas Priest - Freewheel Burning" on Spotify! Musically, RIOT V has bestowed on us a small history lesson in their brand new studio album “Armor Of Light” tracing right back to their roots, and for fans of the legendary “Thundersteel” album from 1988 - their mouths will already be watering at the prospect! 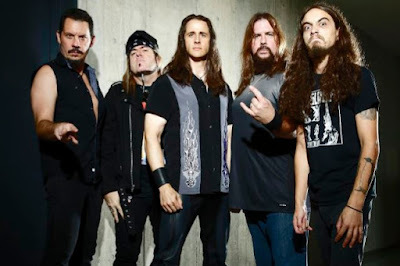 For the new record, the band has brought everything to the table that has distinguished RIOT since the very beginning, venerating their 1988 classic’s 30th anniversary on the highest level. 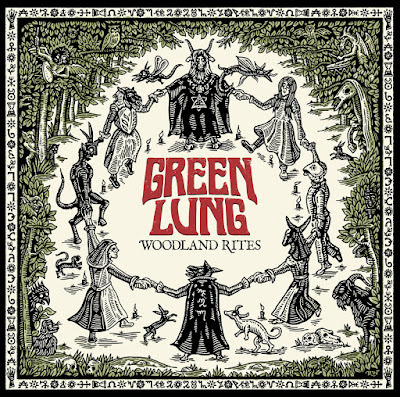 Enthusiasts can expect aggressive songs but perfectly formed in the enthralling melodies. Chris “The Wizard” Collier (METAL CHURCH, FLOTSAM & JETSAM, SLIPKNOT and KORN etc.) produced RIOT V’s new album. Thus, not only the songs but also the entire sonic characteristics of the record have a very unique touch to them. Mariusz Gandzel (CRYSTAL VIPER) fabricated the stylistically flawless artwork. Today's tune "Victory" is taken from “Armor Of Light”, enjoy! 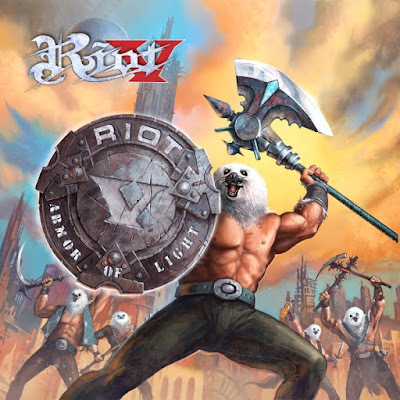 Listen to ”RIOT V - Victory" on Spotify! 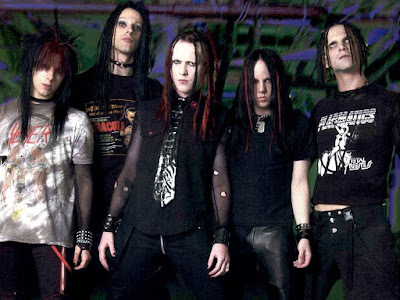 MURDERDOLLS were an American horror punk and heavy metal band, founded during 2002 in Hollywood, California. 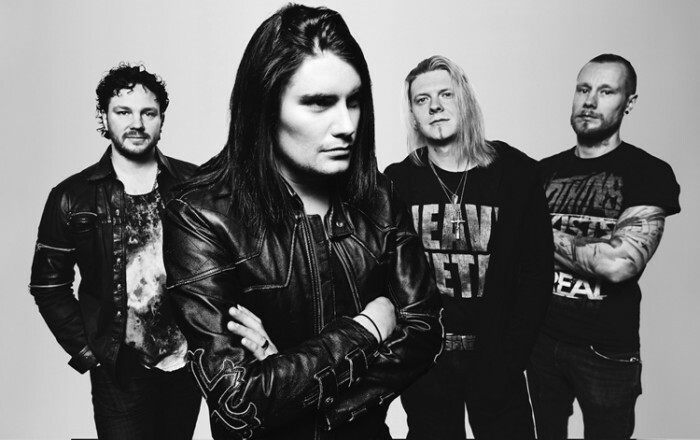 The band line-up consisted of core members Wednesday 13 and Joey Jordison, while former members included Ben Graves, Acey Slade, Eric Griffin and Tripp Eisen. 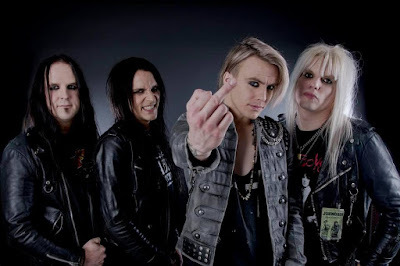 The band has released two albums, the first in the form of "Beyond the Valley of the Murderdolls" which was released in 2002. 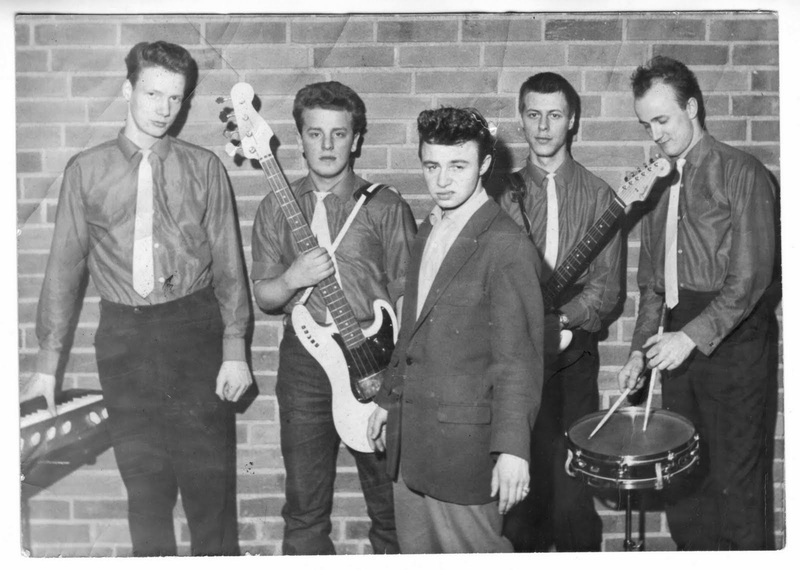 The band had limited initial success in the United States, though their album and singles charted well in the United Kingdom and around the same time they picked up a strong following in Japan. 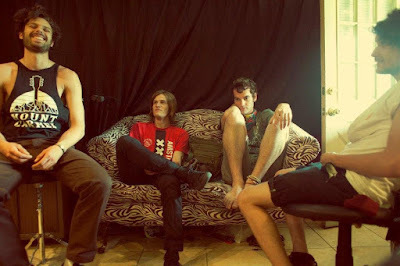 Their second album, "Women and Children Last", was released August 31, 2010. Wednesday 13 confirmed the band's split in an interview in July 2013. The sound of the band is made up of their shared influences, which musically are punk rock and as well as from some of the 1970s hard rock acts (such as KISS and ALICE COOPER). 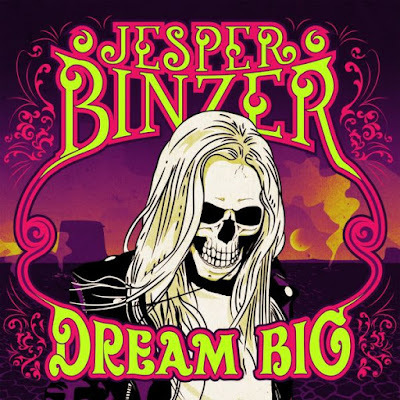 The band also share a large interest in horror movies, from which they take most of their images and references. Lyrically, the group most often present themselves in a "tongue-in-cheek" manner, covering topics of necrophilia, grave robbing, cross-dressing, amongst other things. 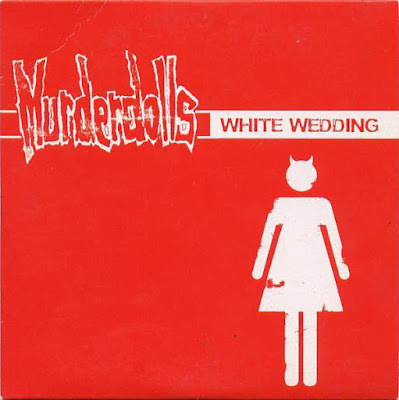 Together, the band recorded a cover version of Billy Idol's "White Wedding". A promotional video was recorded for it, in which they mocked popstar singing contests such as the Idol series. It was released as a single in the United Kingdom and they even performed it on the premier UK chart show, Top of the Pops, see it below. Despite rumors to the contrary, this song is not about Idol's actual little sister. "Little sister" is slang for girlfriend. He is singing about a woman/girl he loves marrying someone else while he still loves her. Idol did have a sister who was getting married, but on an episode of VH1 Storytellers, he explained that his sister's wedding simply gave him the idea for the song. Like many of Idol's compositions, he started with the title and wrote the song from there. 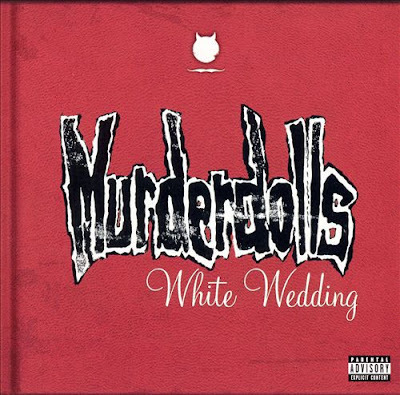 Listen to ”Murderdolls - White Wedding" on Spotify! 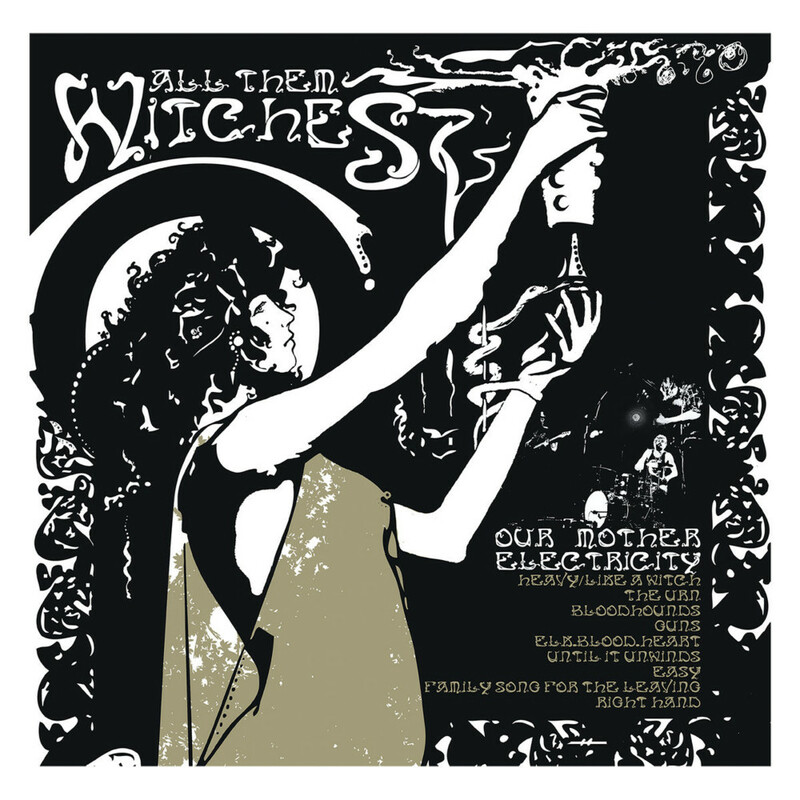 Heavy, heady and hypnotic, ALL THEM WITCHES concoct a powerful and potent psychedelic sound that fuses bluesy soul, Southern swagger, and thunderous hard rock. 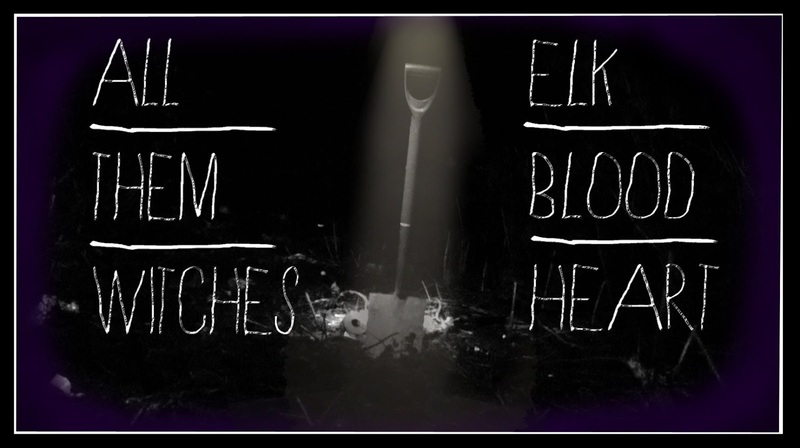 Today's tune "Elk.Blood.Heart" is taken from their transfixing release, "Our Mother Electricity", the band's debut album from 2012. 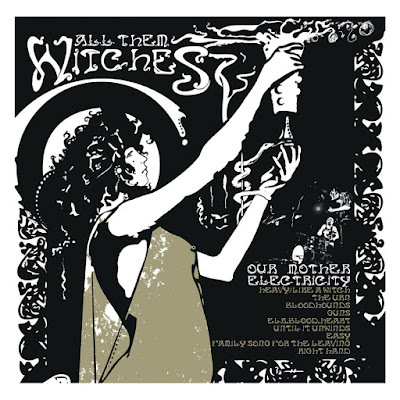 The tune is a slower piece with a laid back vocal, a great tune from the Nashville, Tennessee group ALL THEM WITCHES. 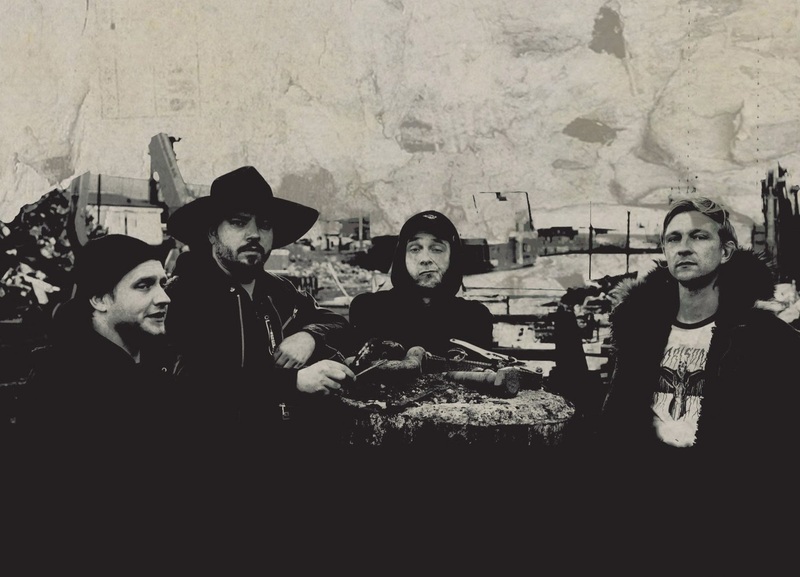 The band consists of drummer Robby Staebler, vocalist, bassist, and guitarist Charles Michael Parks, Jr., guitarist Ben McLeod, and keyboardist and violinist Allan Van Cleave. 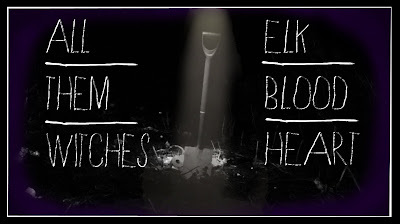 Listen to ”All Them Witches - Elk.Blood.Heart" on Spotify! 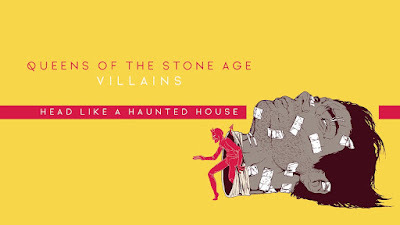 Yesterday did QUEENS OF THE STONE AGE release a new video, for their latest single "Head Like A Haunted House", taken from Josh Homme and co’s seventh album "Villains", released last August and produced by Mark Ronson. The video is a bizarre animated carnival ride with dancing skeletons, disembodied hands, spooky hellscapes. All lead by Josh Homme. 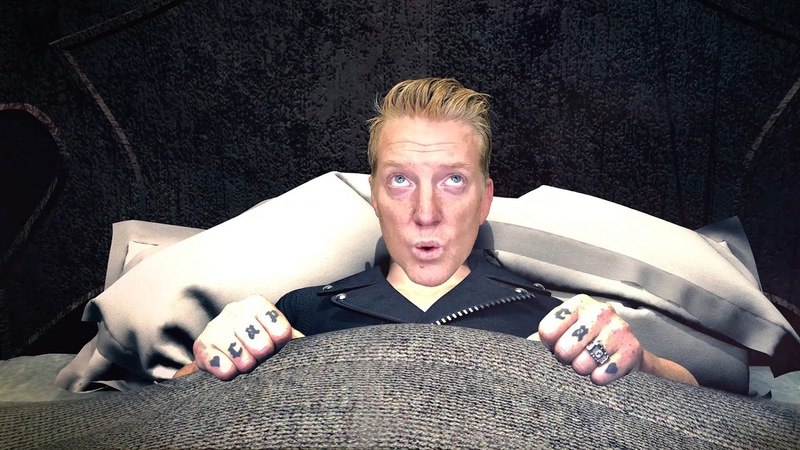 After a well done South American jaunt with brothers in arms FOO FIGHTERS, QUEENS OF THE STONE AGE will make their return to the U.S. this month with a few sold-out nights and later on a trip to Europe, see all the dates below. In his video, Homme said that the incident meant that he had “failed” at being “a good man”. 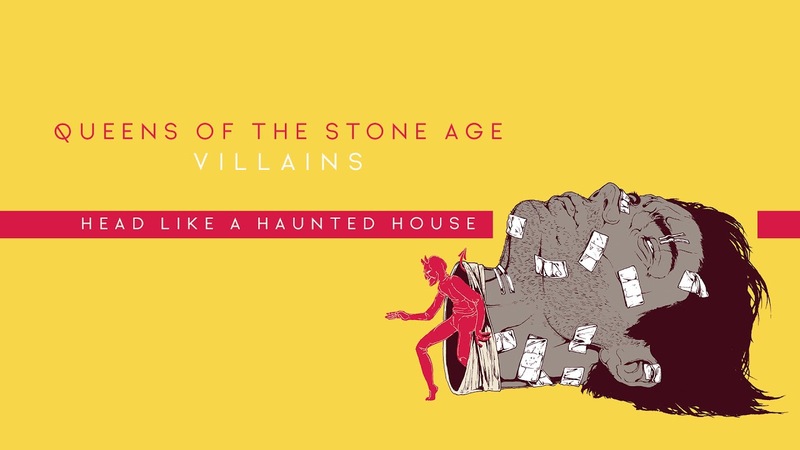 Listen to ”Queens Of The Stone Age - Head Like a Haunted House" on Spotify! 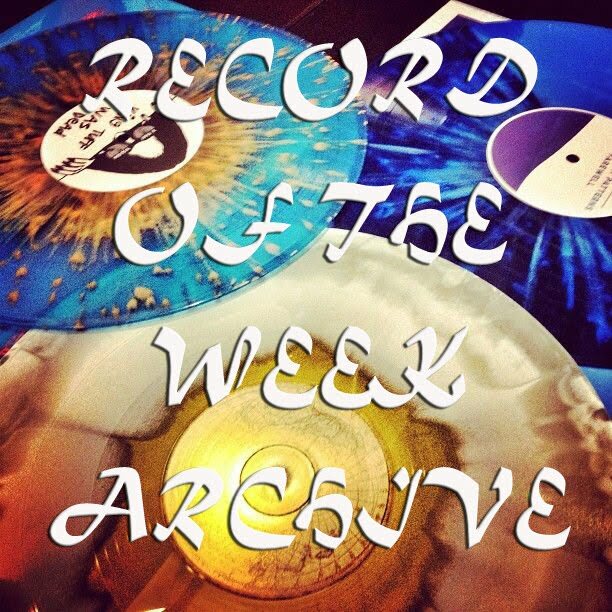 Once again a new week and it's time to introduce "Record Of the Week". The Necrogram has awakened! 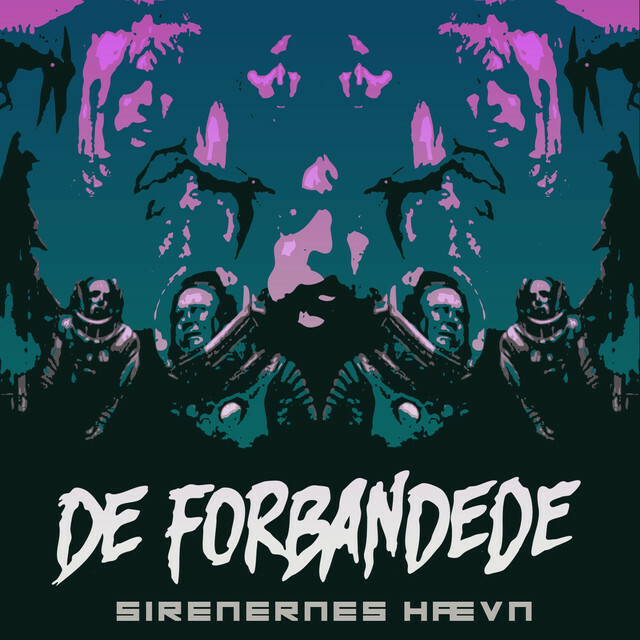 Dormant for nearly four years, the sigil—crafted by Swedish death metal legends NECROPHOBIC long ago in a crucible of fire and ice—will spread hate, plague, and disease once more in 2018. “Mark Of The Necrogram” is especially significant as it represents the rebirth of NECROPHOBIC with singer Anders Strokirk returning to the fold, also the guitarists Sebastian Ramstedt and Johan Bergebäck joining the gang again. 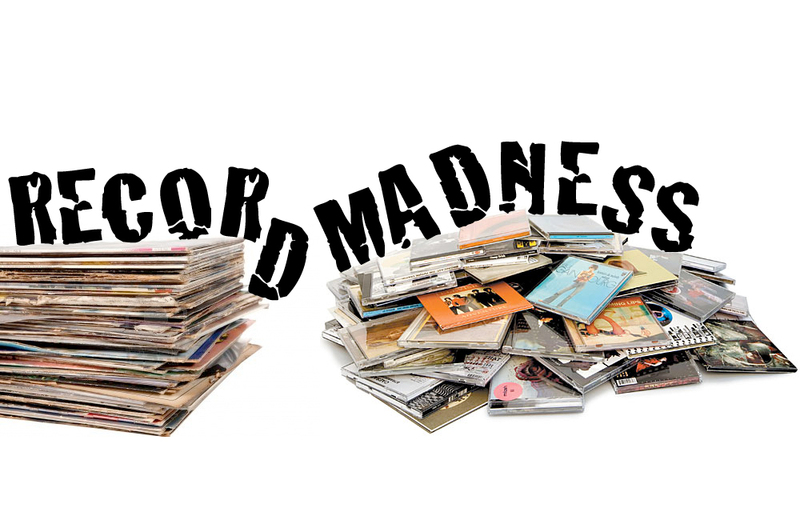 The guys also changed the record company from Season of Mist to Century Media Records. 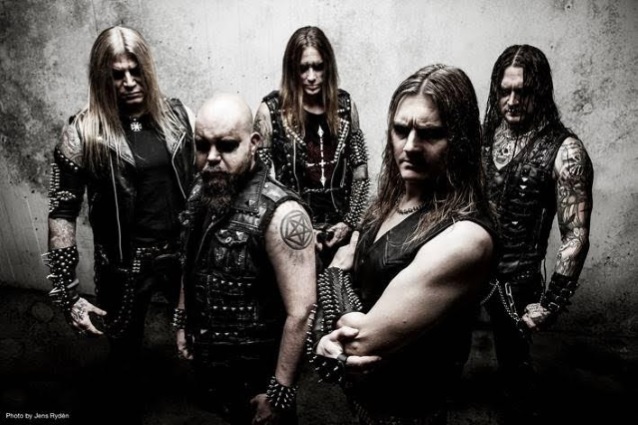 This is also the first classic Kristian "Necrolord" Wåhlin cover since 1997’s “Darkside”, and musically offers a prime example how to blend death and black metal in the best possible, most diabolic way. 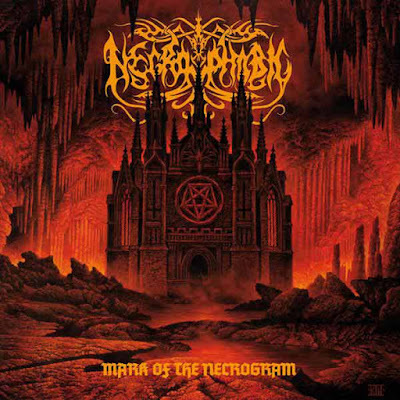 "Mark of the Necrogram" is a fantastic release from these gents. 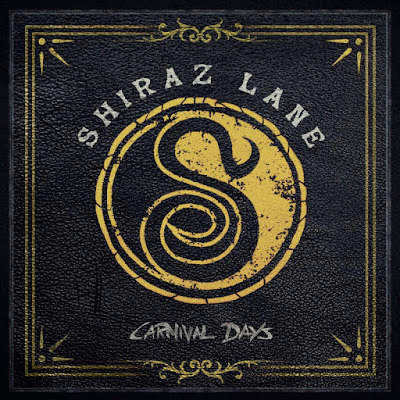 It's melodic, very catchy and right on the spot, an epic album. 49 minutes of Swedish death metal with bombastic blackened harmonies and never letting down on its primal fury and predatory aggression. From start to finish the album keeps up all the way, I guess I should say it's a masterpiece, well it is. 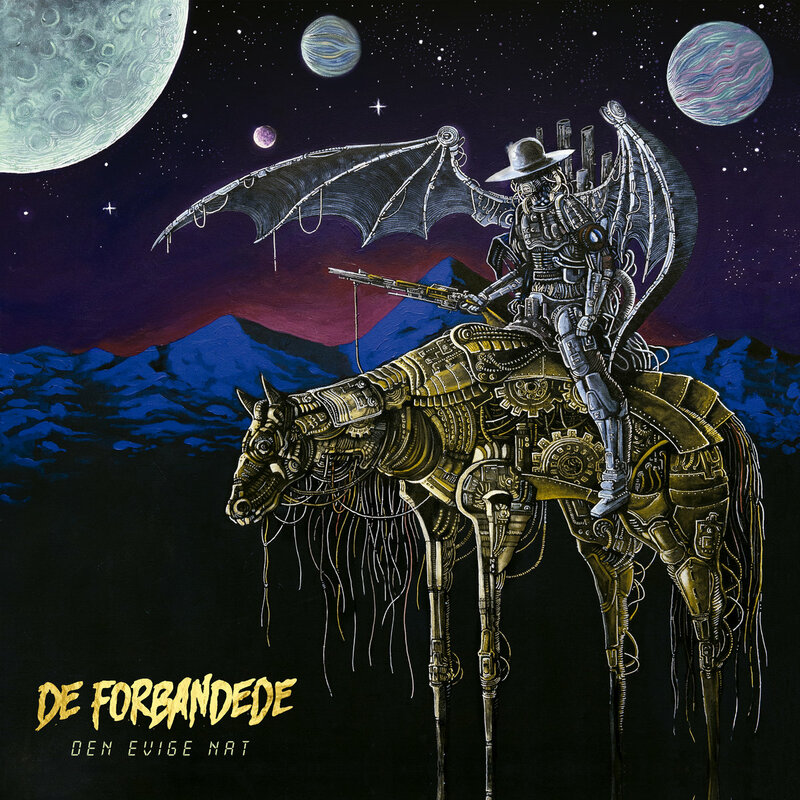 The album is ridiculous well-balanced, fiery guitar-work by the dream team of shredding, Sebastian Ramstedt and Johan Bergebäck! Penetrating speedy blast-beats by Joakim Sterner crazy and well played basslicks by Alex Friberg and then the powerful and guttural vocals by Anders Strokirk. Tunes like "Sacrosanct", "Tsar Bomba", "Pesta" or "Lamashtu" are just a few proofs why “Mark Of The Necrogram” might become one of 2018’s most celebrated metal records. What more is the to say, than I'm happy! Sum: Don't dare to miss this one! 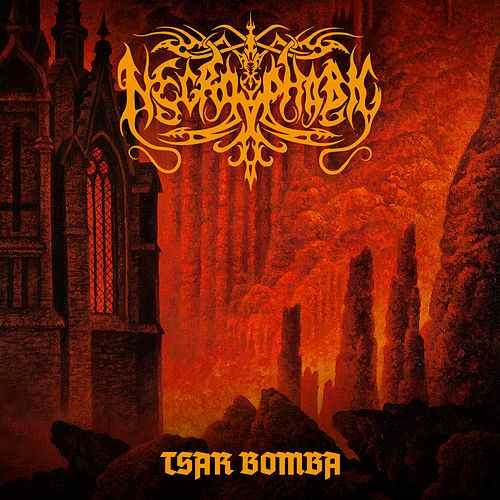 Today's tune "Tsar Bomba" is taken from "Record Of The Week", enjoy! Listen to ”Necrophobic - Tsar Bomba" on Spotify! 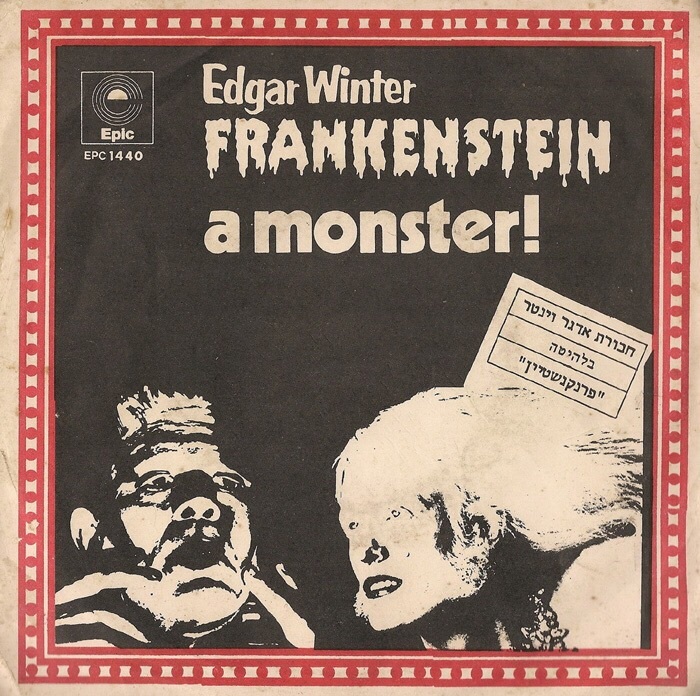 "Frankenstein" is an instrumental by The Edgar Winter Group from their album "They Only Come Out at Night". The song topped the US Billboard Hot 100 chart for one week in May 1973, being replaced by Paul McCartney's "My Love". It sold over one million copies. 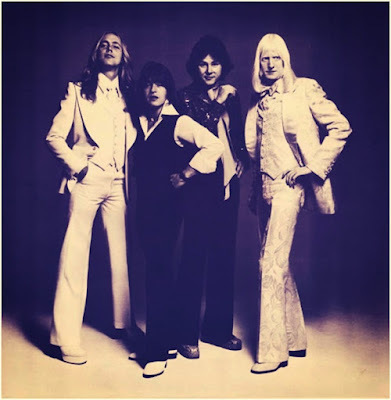 In Canada it fared equally well, reaching #1 on the RPM 100 Top Singles Chart the following month, the same month that saw it peak at #18 in the UK. Winter played many of the instruments on the track, including keyboards, saxophone and timbales. As the release's only instrumental cut, the song was not initially intended to be on the album, and was only included on a whim as a last-minute addition. It was originally released as the B-side to "Hangin' Around", but the two were soon reversed by the label when disc jockeys nationwide in the United States, as well as in Canada, were inundated with phone calls and realized this was the hit. 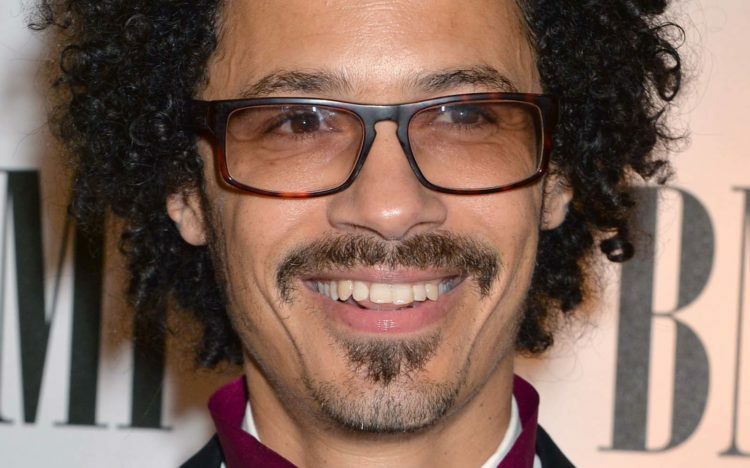 The song features a "double" drum solo, with Ruff on drums and Winter on percussion. In fact, the working title of the song was "The Double Drum Song". The single was one of the few No. 1 chart records to include an extended passage featuring the ARP 2600 synthesizer. 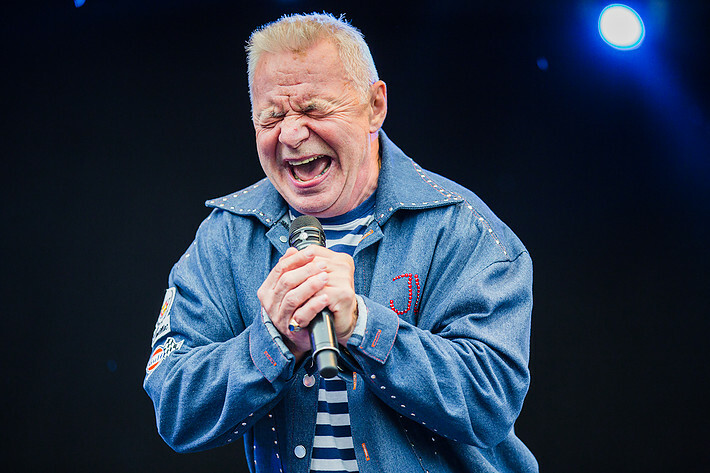 The group performed the song on The Old Grey Whistle Test in 1973. The song was actually performed three years previously when Edgar was playing with his older brother Johnny Winter at the Royal Albert Hall in 1970. This rare recording was recently released as one of several live bonus tracks included in the two-disc Deluxe Edition CD of Johnny Winter's Second Winter. Rolling Stone lists it as one of the top 25 best rock instrumentals. 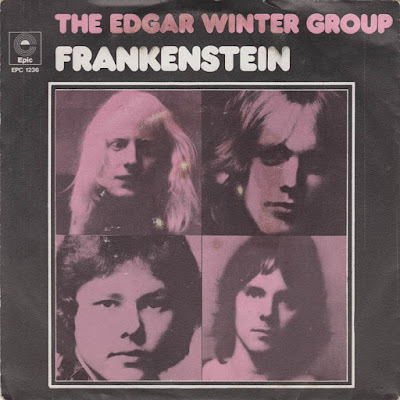 Sections of the track were edited and sequenced into idents and jingles for Alan Freeman's Top 40 and Saturday Rock Show on UK's BBC Radio 1 and BBC Radio 2 for many years, often followed with Freeman's trademark opening line "Greetings Pop Pickers..."
In live performances of the song, Edgar Winter further pioneered the advancement of the synthesizer as a lead instrument by becoming the first person ever to strap a keyboard instrument around his neck, giving him the on-stage mobility and audience interaction of guitar players. Listen to ”The Edgar Winter Group - Frankenstein" on Spotify! "Zombie" is a protest song by Irish rock band THE CRANBERRIES, written about the 1993 IRA bombing in Warrington, and in memory of two young victims, Johnathan Ball and Tim Perry. It was released in September 1993 as the lead single from their second studio album, No Need to Argue (1994). It preceded the release of No Need to Argue by two weeks. The song was written by the band's lead singer Dolores O'Riordan, and reached No. 1 on the charts in Australia, Belgium, France, Denmark and Germany. 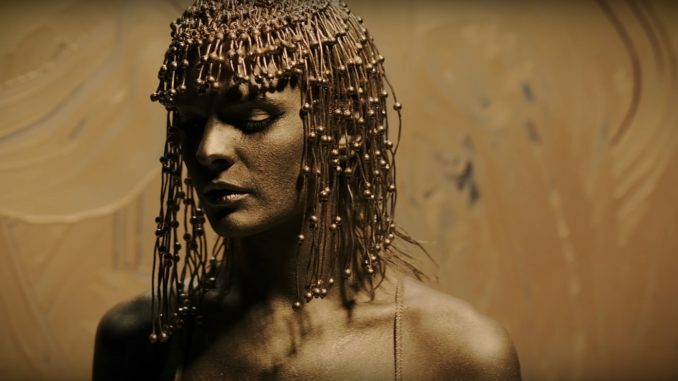 The song returned to the Top-Ten on the US Rock Charts shortly after news of Dolores O’Riordan’s passing earlier this year. O’Riordan was slated to record vocals for BAD WOLVES cover of the track on the day of her passing. The band decided to release the song in her honour with all BAD WOLVES proceeds going to her children. "She was telling me BAD WOLVES version was “awesome” and she could not wait to get into the studio, however ultimately her voicemails have brought comfort to her Mother Eileen and her family as they heard her messages joking and talking passionately about music, her children, and future plans." 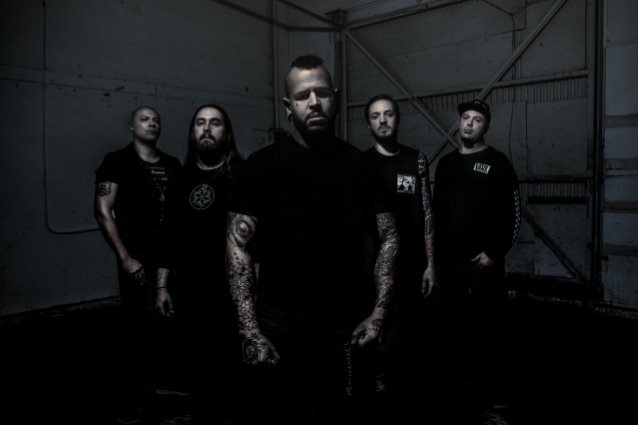 BAD WOLVES will tour extensively in 2018, with US tour dates supporting FIVE FINGER DEATH PUNCH and SHINEDOWN running through April and May, with more worldwide dates TBA. 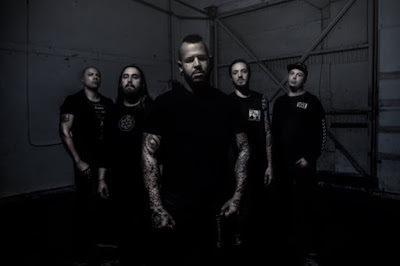 Today's tune "Zombie" by BAD WOLVES, R.I.P. Dolores O’Riordan. 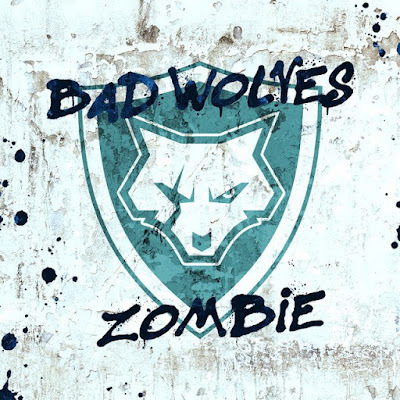 Listen to ”Bad Wolves - Zombie" on Spotify!